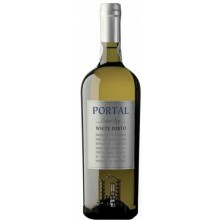 Quinta do Portal is a family fine winemaking company that embraced with passion the “Boutique Winery” concept. 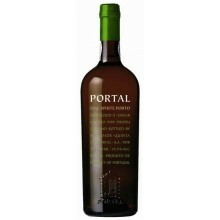 Quinta do Portugal proudly produce DOC Douro wines, premium Port Wines and Moscatel. 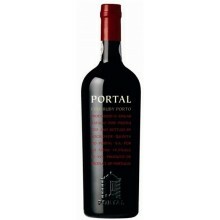 Portal There are 28 products. 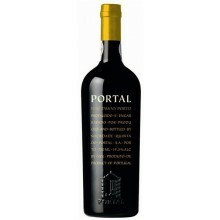 Portal Fine Ruby is elegant, lively and with plenty of rich young fruit. 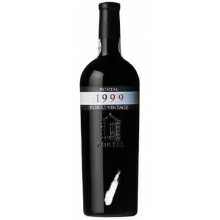 The wine age it for three years in large wooden vats keeping it as fresh as protected from oxidation has possible. 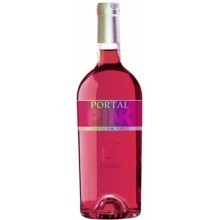 Portal Pink is the ideal Port to enjoy in relaxation. 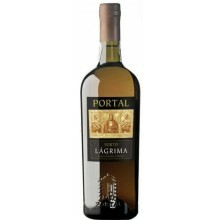 It has a shiny and appealing pink colour and an aroma of red and tropical fruits. 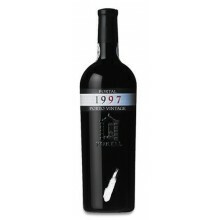 It is very fresh and well balanced. 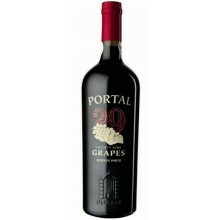 The Portal 29 Grapes is a field blend from old Port vineyards where we can find a large number of different grape varieties. 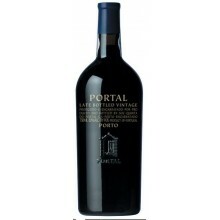 Its a reserve Port that results of a selection of the finest ruby lots carefully aged in our cellars between 4 and 5 years. 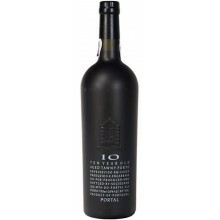 Portal's 10 Year Old Tawny is a blend of different wines aged in old casks for many years in our cellars where they acquire the amber colour and turn the young rich fruit into elegance. 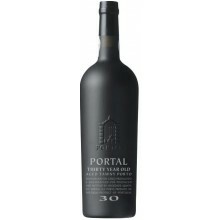 Portal 30 year old is a blend of wines that have aged in seasoned barrels in the Douro, where it developed a beautiful golden amber colour with delicate green hues and a wonderful rich complex bouquet. 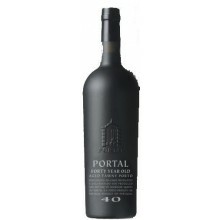 The rare Portal 40 Year Old Tawny Port is one of our most special wines.